CHELSEA FC has won 5 league titles, 7 FA Cups, 5 League Cups, and 4 FA Community Shields. Internationally, they have won 2 UEFA Cup Winners’ Cups, 1 UEFA Super Cup, 1 UEFA Europa League, and 1 UEFA Champions League. Founded in 1878 as Newton Heath LYR FC, Manchester United FC is one of the most successful clubs in the English league. They have won 20 league titles, the most of any club in England, 11 FA Cups, 3 League Cups, and 3 Champions Leagues. During your stay you will play in competitive friendly games against local English sides, get to know CHELSEA FC´s home field “STAMFORD BRIDGE”, and MANCHESTER UNITED FC’s home field “OLD TRAFFORD” attend an official English Premier League match (if available) and partake in sightseeing in the city of London, Manchester, and Liverpool, a UNESCO World Heritage Site. 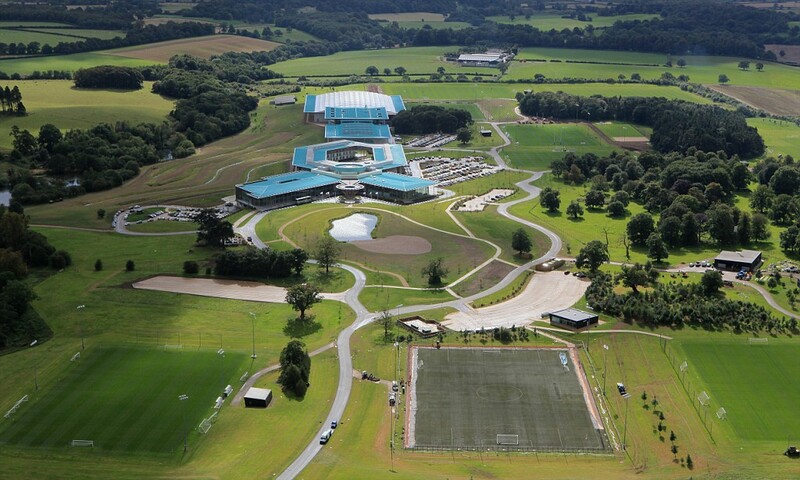 You will also travel to the Midlands and train and stay at the state of the art training complex of ST. GEORGE’S PARK. This new home to England´s 24 national teams has already welcomed over 50 teams from the Premier League and Football League, as well as national and international teams. 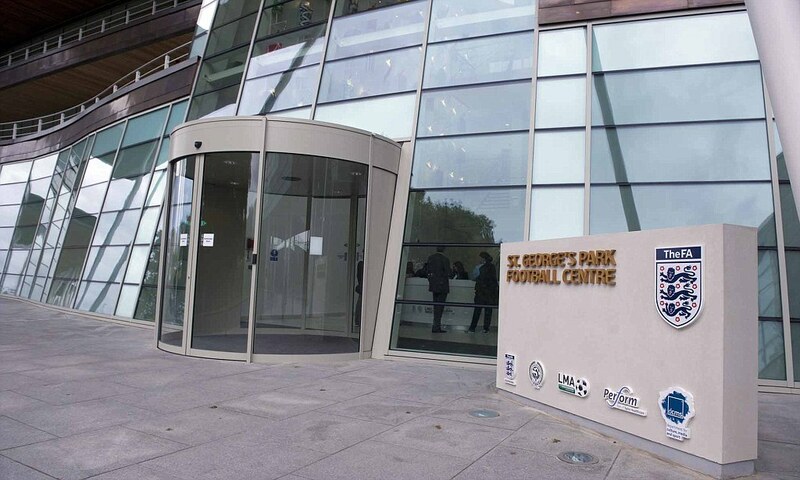 At ST. GEORGE’S PARK you will be trained by English FA coaches. 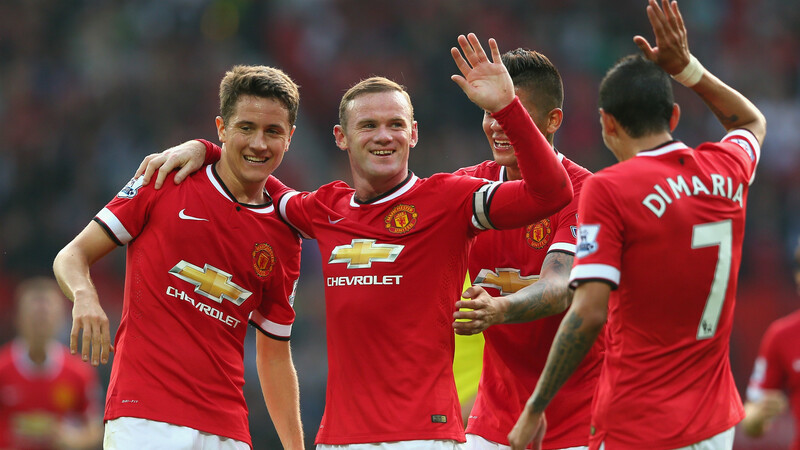 3 training sessions employing Manchester United, Chelsea, and English FAʼs methodologies. 1 Academy coach for each group of 15 to 25 players, or 2 Academy coaches for 25 to 40 players. Training session with CHELSEA FC academy coach #1. Tour CHELSEA FC’s “STAMFORD BRIDGE” stadium, museum and superstore. London sightseeing: Buckingham Palace, Big Ben, Westminster Abbey, House of Parliament, and the London Eye (optional and additional cost). Visit the Shakespeare medieval town of Stratford-upon-Avon. Check into accommodations at ST. GEORGES PARK. Training session with FA Academy Coach #2. Tour ST. GEORGES training complex. Training session with MANCHESTER UNITED academy coach # 3. Competitive match #2 vs. top level English opponent. Tour MANCHESTER UNITED “OLD TRAFFORD” stadium, museum and mega store. Competitive match #3 vs. top level English opponent. Sightseeing in the historic city of Liverpool, UNESCO World Heritage Site.